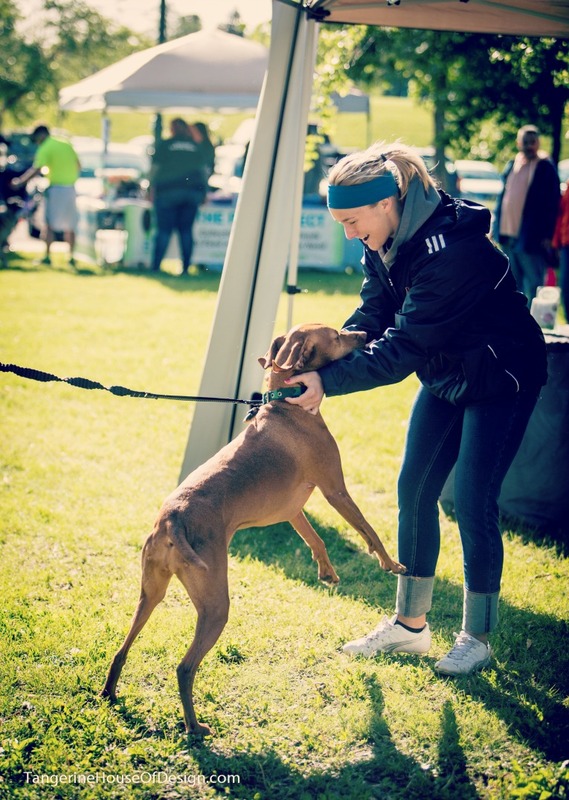 A few weeks ago Pampered Pooch Playground and Bubbly Paws Dog Wash sponsored the Fast and the Furry 5K and 8K run in St Paul. This race benefits local pet recuses and is one of our favorite events of the year. You might have seen some of the PPP Staff running, but what really caught my attention was Matilda the Vizsla, who ran the 8K with 6 minute miles and finished in 4th place! Matilda is a regular at doggy daycare and she is obviously super fast! You can read more about her race on her mom's blog.